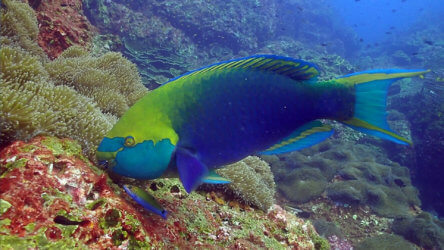 Local Dive Thailand is a 5 Star PADI Dive Center in Phuket! It is far from easy to become a PADI 5 Star Dive Center, it requires a consistent and prolonged commitment to outstanding customer service, scuba diving safety, environmental awareness, community participation & diver training. All the things that Local Dive Thailand strives everyday to do better and better for you our customers. When visiting Phuket make sure you dive with a PADI 5 star dive center and not anyone else. This will ensure you receive the highest level of training & service when scuba diving here. Don’t get stuck with bad memories from shoe shine operators in Phuket or Thailand. 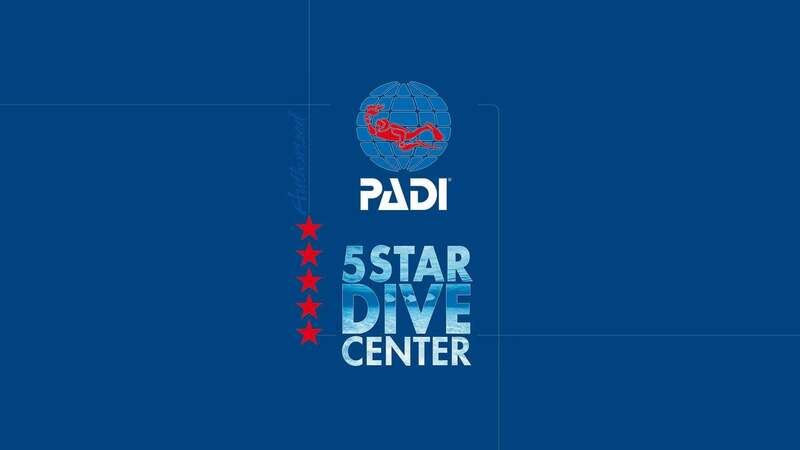 PADI 5 Star Dive Centers also provide a full range of diver training and continuing education courses. Local Dive Thailand offers all PADI courses, including, Rescue and Divemaster training as well as Open Water Certifications and Advanced Open Water Courses. 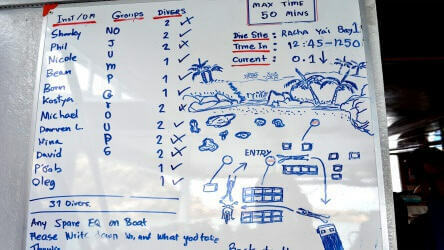 High standards from our PADI instructors is not only for courses. 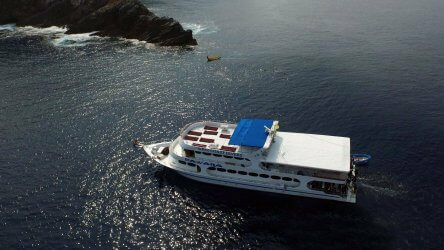 Our certified divers can also expect the same professional service so your guided dives will be enjoyable, safe and fun. 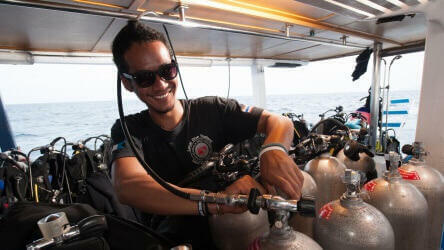 As well as being top notch pro’s, our staff know the dive sites inside and out. 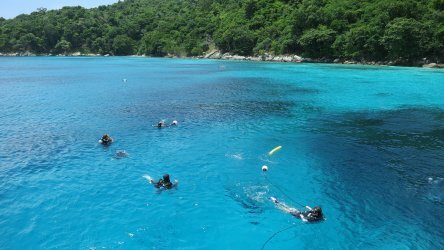 If it’s there they’ll find it so you can get the very best from your Phuket dive trip. You will never regret diving with a 5 star center, those 5 stars represent quality & safety in everything that we do so don’t hesitate to get in contact with us and start diving the wonderful dive sites of Phuket & Thailand!